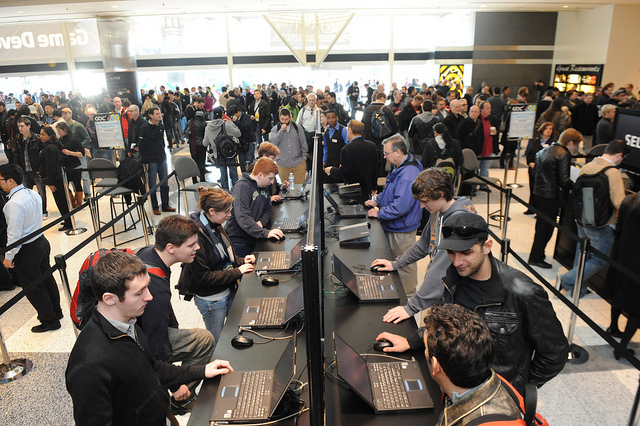 SAN FRANCISCO, California -- The Game Developers Conference 2011 (GDC 11), the world’s largest and longest running event serving professionals dedicated to the art and science of making games, kicked off yesterday at the Moscone Convention Center in San Francisco. 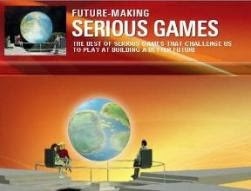 This year marks the 25th anniversary of the convention and the 8th anniversary of the Serious Games Summit. The 2011 Summit was built around the two themes: changing behavior and participatory action. Day One of the summit focused on health & healthcare, covering research and the many commercialized games in the health & wellness space that have launched the past few years. Day Two was devoted to the rising trend of "gamification" – the process of building game-like incentives into non-game applications, to address issues like productivity and consumer engagement. GDC 2011 consists of five days of sessions and activities, comprised of a variety of lectures, panels, tutorials, roundtable discussions, award ceremonies, and the most comprehensive expo floor of its kind with a career pavilion and business center, and a host of networking events. The conference features more than 450 lectures, panels, tutorials and roundtable discussions on a comprehensive selection of game development topics taught by leading industry experts. Keynoting for the 25th iteration of GDC, Satoru Iwata, President of Nintendo, will present Wednesday, March 2 at 9 a.m. PST in the Moscone Convention Center’s North Hall. In his keynote, entitled "Video Games Turn 25: A Historical Perspective and Vision for the Future,” Mr. Iwata will discuss how video gaming has evolved, and his views on where the industry goes from here. Celebrations for the 25th GDC also include an all-star line-up of game developers—from John Romero (Doom) to Will Wright (Raid On Bungeling Bay) to Toru Iwatani (Pac-Man) and many more—presenting a series of special one-off hour long postmortems on the making of some of the most seminal video games of all time. Summits focusing on emerging trends and increasingly prominent aspects of the games industry opened up the conference on Monday, February 28 and Tuesday, March 1. 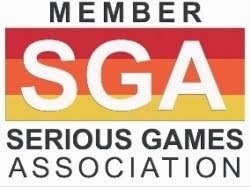 These include dedicated summits on Independent Games, Social & Online Games, Smartphone Games, Game Localization, Artificial Intelligence (AI) and Education, as well as Serious Games. 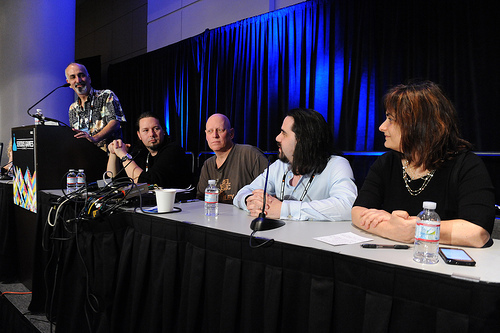 Gamasutra editors have established a special GDC 2011 hub page for their in-depth coverage of the historic 25th Game Developers Conference, taking place at the Moscone Center in San Francisco this week. With a multitude of Gamasutra editors onsite for the show, readers can expect daily write-ups on the major sessions and events at the show. 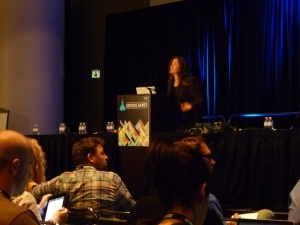 - Exhaustive coverage of GDC's two Summit days on Monday, February 28th and Tuesday, March 1st, including write-ups from the Social & Online Games Summit, Indie Games Summit, the GDC Smartphone Summit and the Serious Games Summit days devoted to Health and Gamification. - Main Conference coverage from Wednesday, March 2nd to Friday, March 4th, including detailed coverage of the Classic Game Postmortems taking place throughout the week, Satoru Iwata's Nintendo keynote on Wednesday, and a host of other technical, design-oriented and inspirational talks at the show. - Full coverage of the Independent Games Festival Awards and Game Developers Choice Awards on Wednesday evening, where the industry's leading independent and mainstream developers come together to honor their achievements over the past twelve months.